Warm and versatile parka jacket. Water resistant. Wind resistant. Warm polyfill quilted lining. Concealed adjustable storm hood. Full zip with storm flap. Snug, fleece lined collar with chin guard. Storm cuffs. Two zippered front pockets. Two interior pockets. Add a bit of colour.. 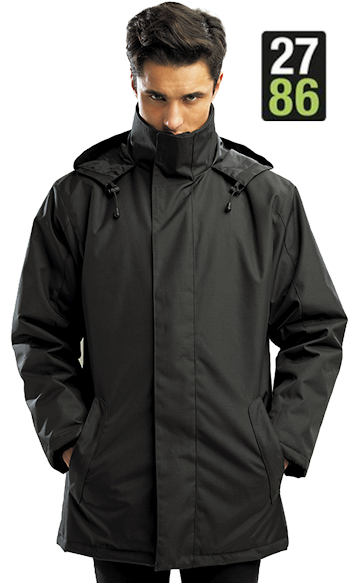 Reliable 3 layer bonded soft shell jacket. Zip through cadet collar with storm flap and chin guard. Sheds light wind and rain. Breathable. Interior smartphone friendly pocket. Storm cuffs. Shaped to fit. Inside zip closed pocket. Concealed inside zip for decoration access. Two front zippered pockets. Adjustable drawcord at hem. 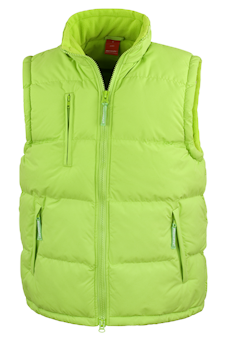 Windproof and water resistant. 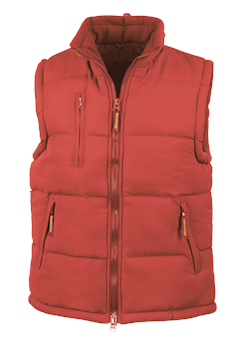 Our extensive range of outdoor wear from bodywarmers to tough workwear can be embroidered. 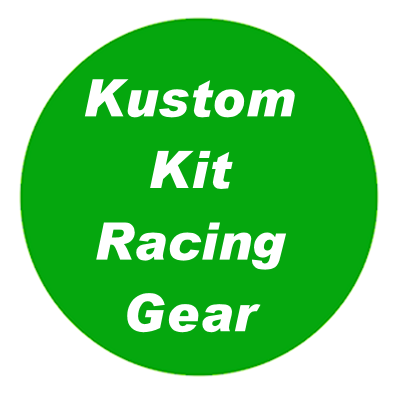 Most have zipped access for embroidery. 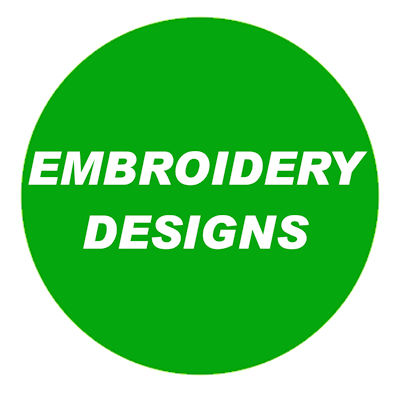 Embroidery is not water proof and vinyl printing can be used subject to the garment not having a water resiliant coating. 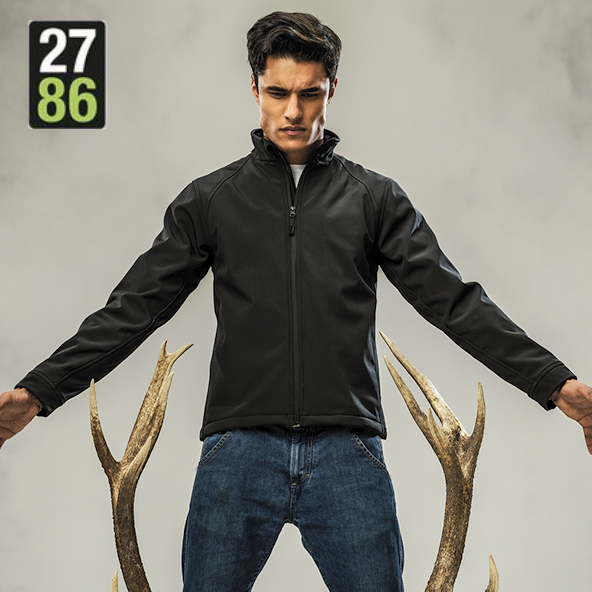 See more examples of outdoor wear by Regatta, Result and Craighopper in our online catalogue link on our home page.